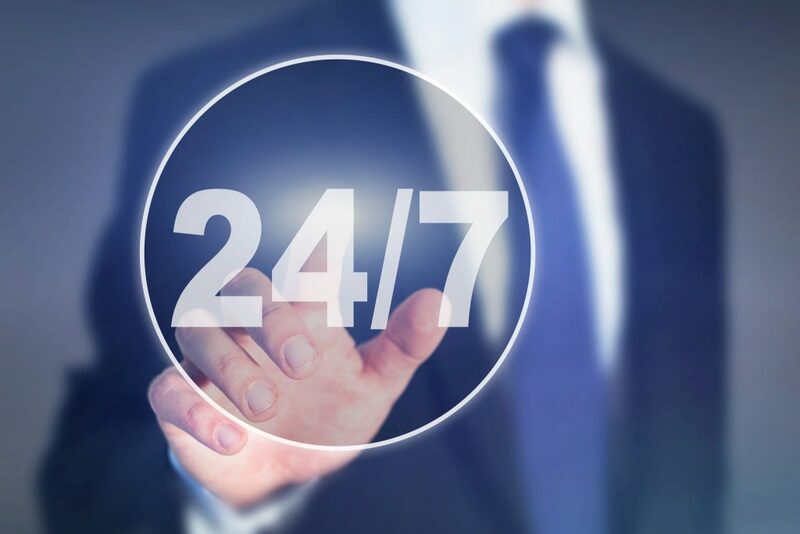 OneNet provides a suite of network monitoring tools that are available 24/7. Utilize our SNAPP service to see monthly, daily and hourly reports of your bandwidth usage. Visit our router traffic statistics page to learn how to use SNAPP and instantly access your usage information. OneNet’s network operations center can also assist with further monitoring of your network. Contact a network services engineer at 1-888-5-OneNet for assistance. Network monitoring is part of OneNet’s internet suite of services. For more information visit our internet service suite page.